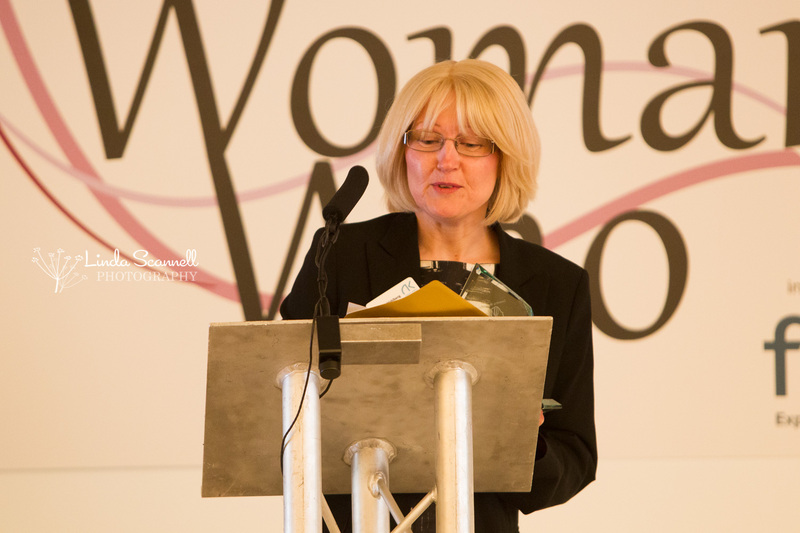 Today we are featuring each of the Woman Who…Achieves for a Charity or Social Enterprise Category Finalists. 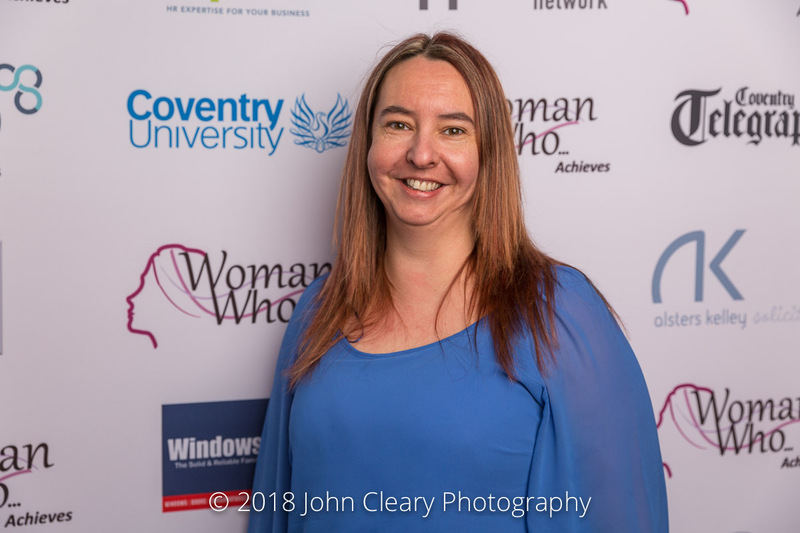 Featuring Jo-Anne Shellum of Sociability Care, Finalist in the Woman Who…Achieves for a Charity or Social Enterprise Category, sponsored by Alsters Kelley Solicitors. Come along and support Jo-Anne and our other Finalists at the Awards Lunch which takes place on Friday 27th April at Coombe Abbey Hotel. It’s an afternoon of inspiration and celebration and open to everyone (men and women). I am Jo-Anne and the founder of Sociability Care CIC. We support individuals challenged by disability and/or prematurity through, training and consultancy, a support group for individuals with disabilities (Looking Forward) and a volunteer led support service for families of babies born prematurely. (Noah’s Star). I created Sociability Care based on my own personal experience. In July 2015 my twin boys, Oscar and Noah were born at 25 weeks. Sadly, Noah only lived for 30 hours. Due to his prematurity Oscar has cerebral palsy. I am determined to use my experiences and passion to help other families in similar circumstances. Alsters Kelley LLP prides itself in providing advice in a straightforward, practical manner for individual or corporate clients. There is a team of specialist lawyers with a wealth of experience focusing on a range of services; Commercial matters, Conveyancing, Litigation, Wills, Powers of Attorney and Trust matters to more sensitive Probate, Family and Clinical Negligence matters.